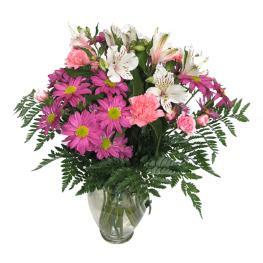 Arrangement Details: 10 days Guaranteed! 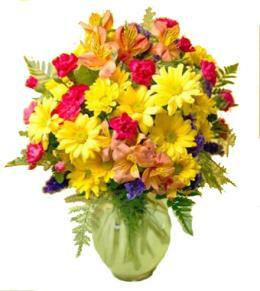 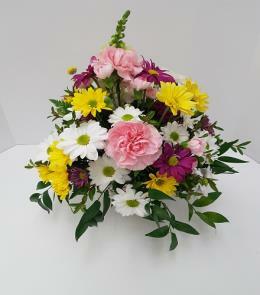 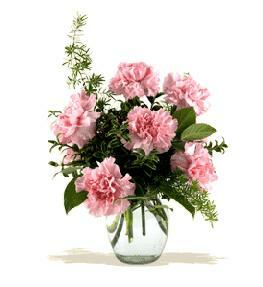 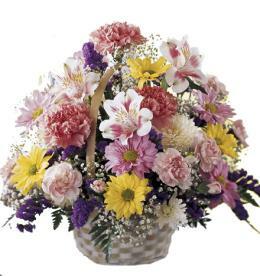 Long lasting alstromeria, carnations and mums/daisies made up to the value of your order. 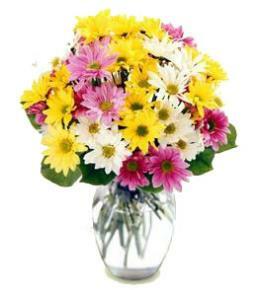 May include other long lasting flowers such as baby's breath.